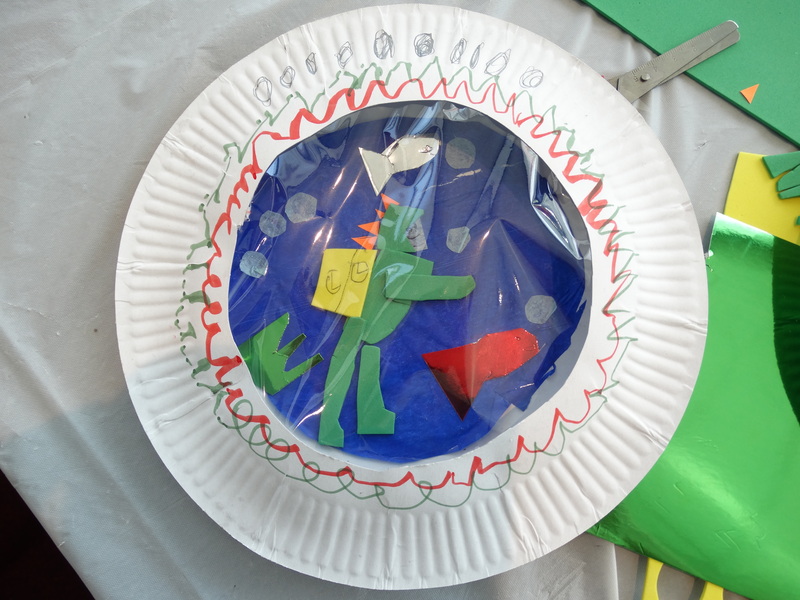 Creative Ideas is a Creative Arts project, offering fun and inspiring family workshops during the school holidays. 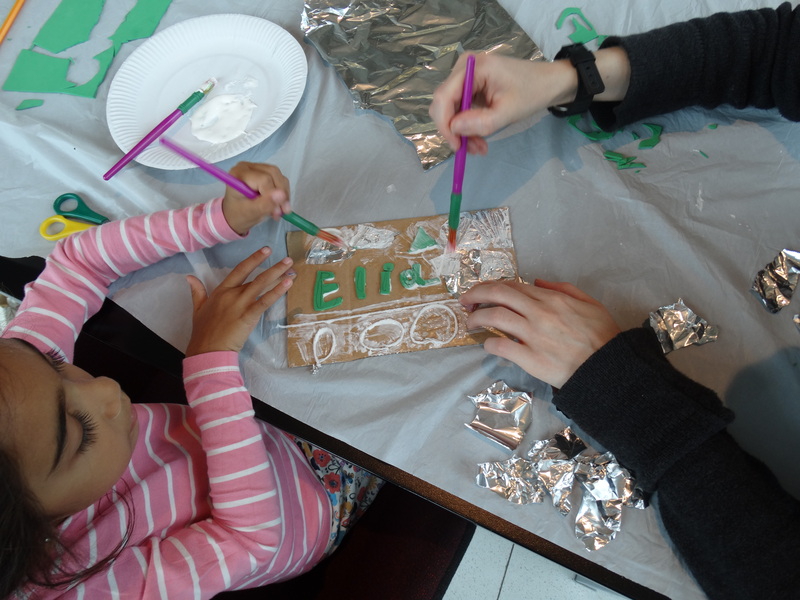 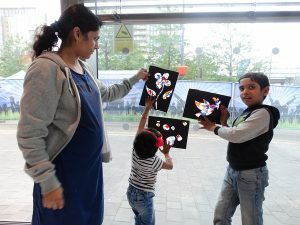 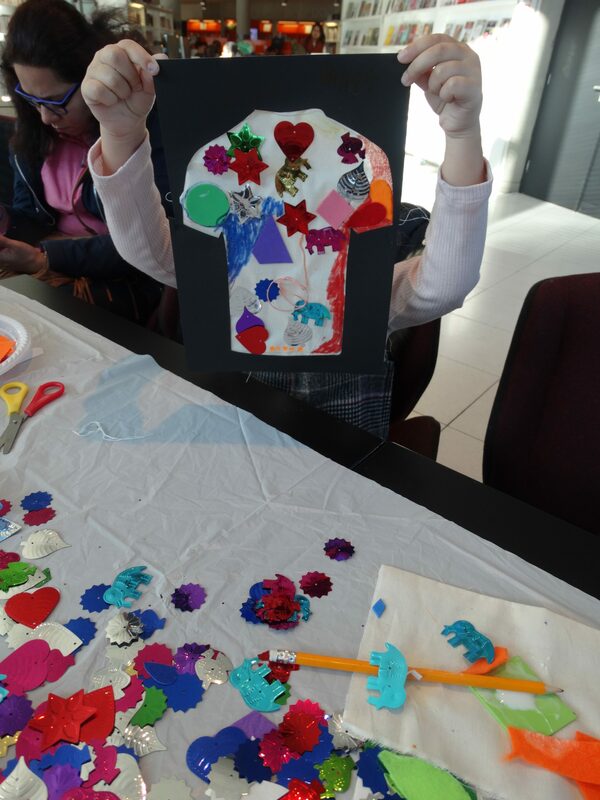 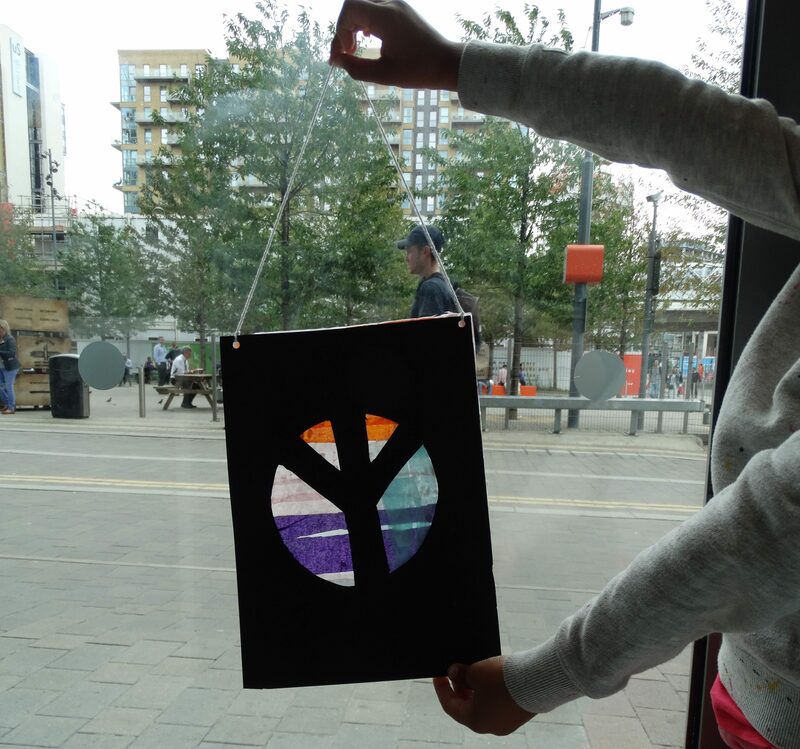 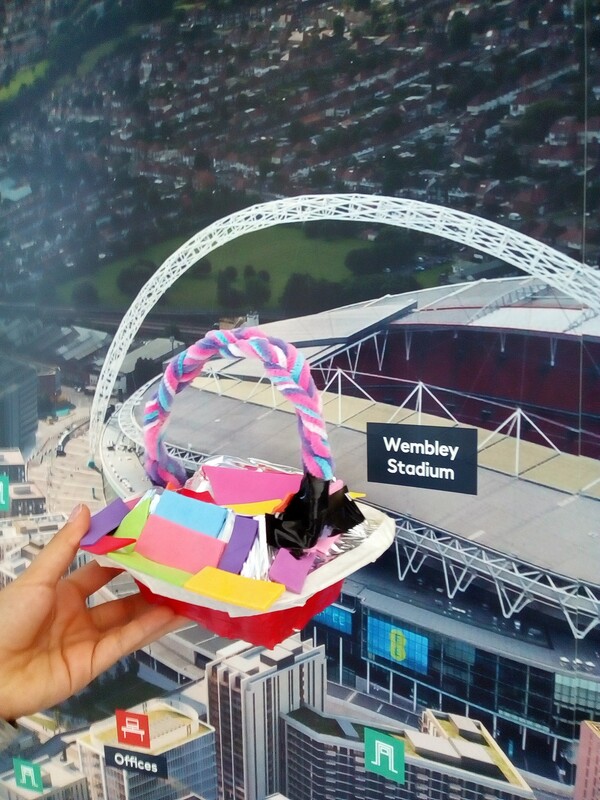 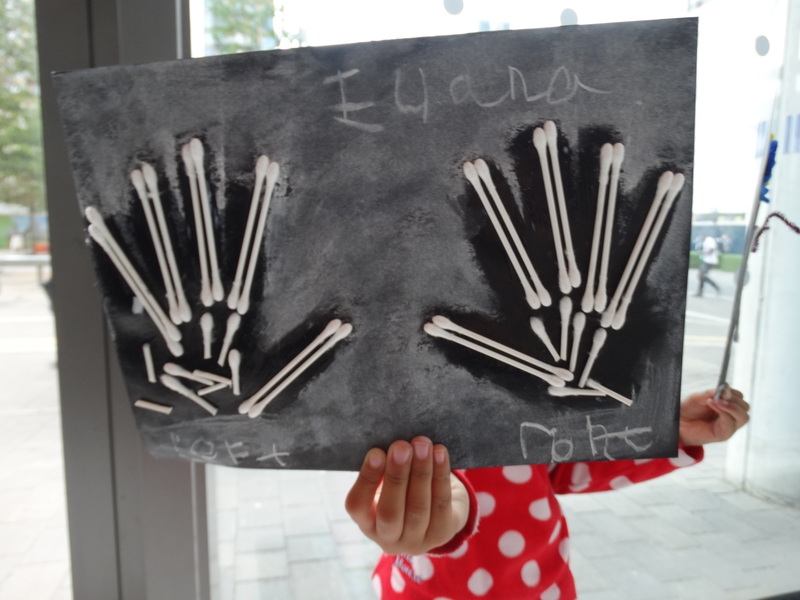 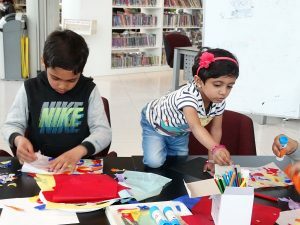 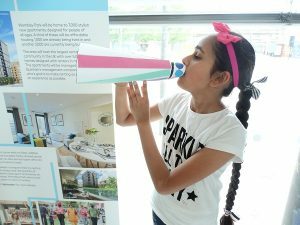 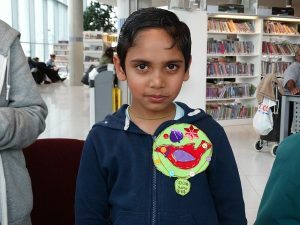 Over the May half-term, Wembley based families joined us to celebrate the centenary of the Women’s right to vote by taking part in a range of craft activity. 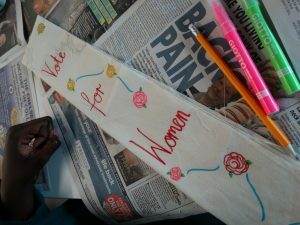 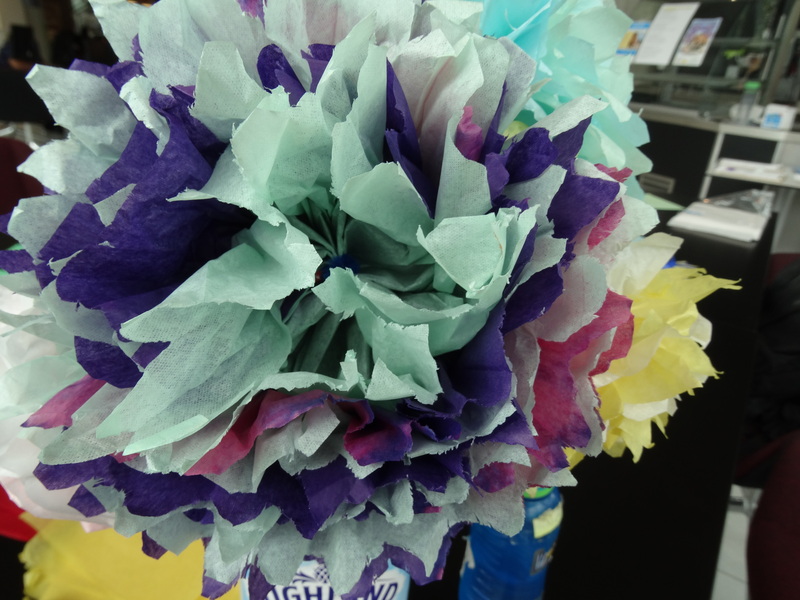 This ranged from creating rosettes to painting suffragette inspired sashes and making posters and megaphones to spread messages of hope and peace. 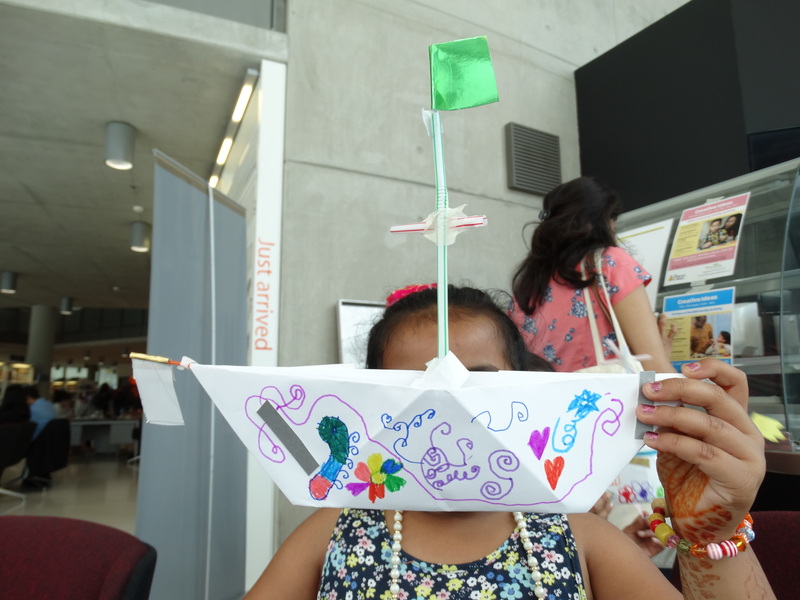 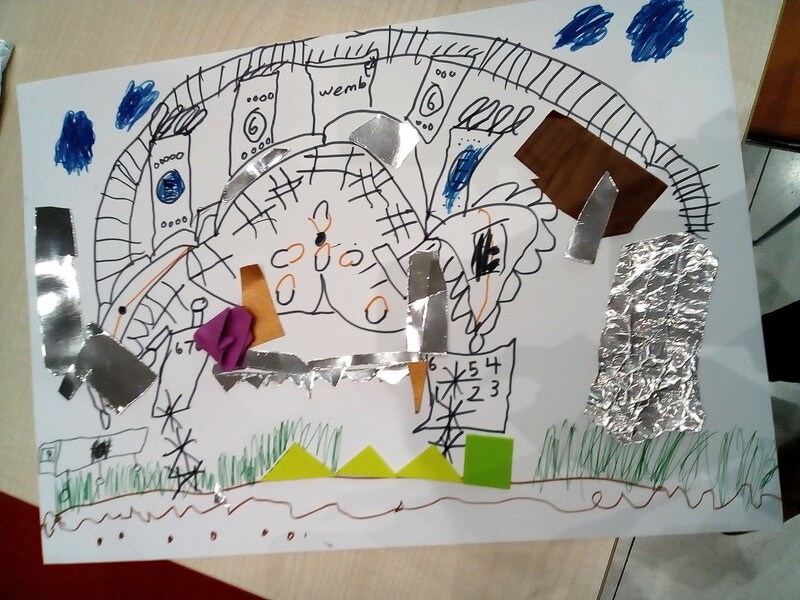 During August, Learning Through The Arts were at Wembley Library for 3 weeks of exciting Creative Arts Workshops. 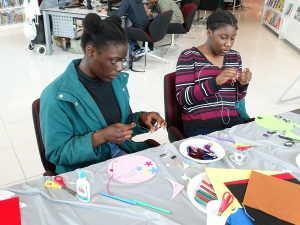 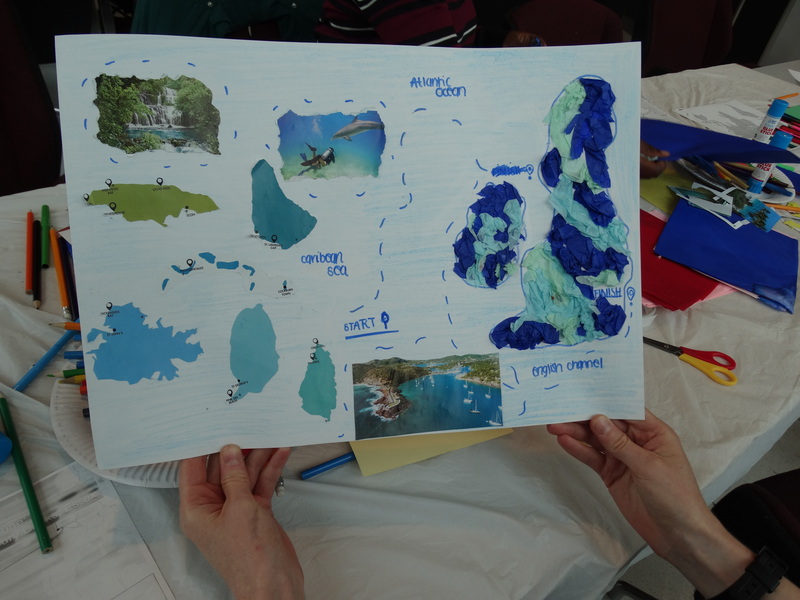 The first week began with a week of creative activities celebrating 70 Years since Empire Windrush embarked on her journey to United Kingdom, the first stop being Tilbury, Essex. 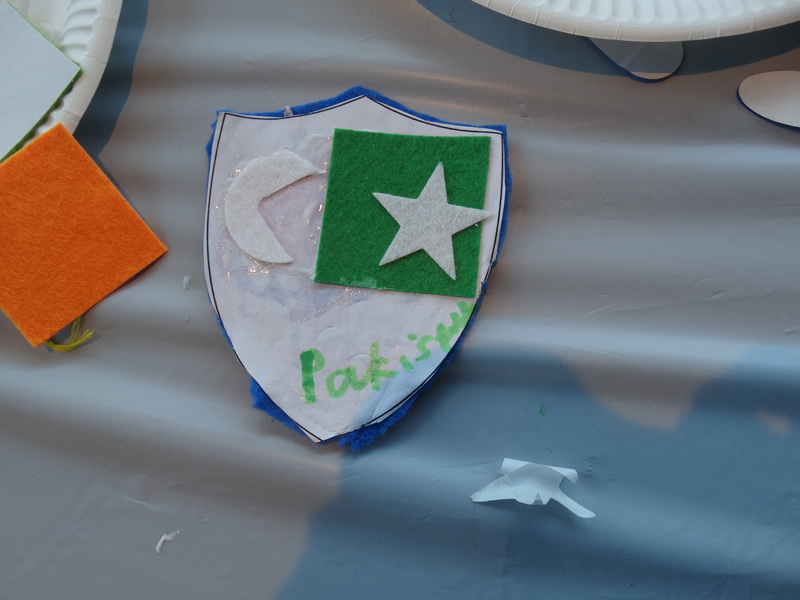 The second week of activities, commemorated the WWI Centenary with activities to promote peace and togetherness. 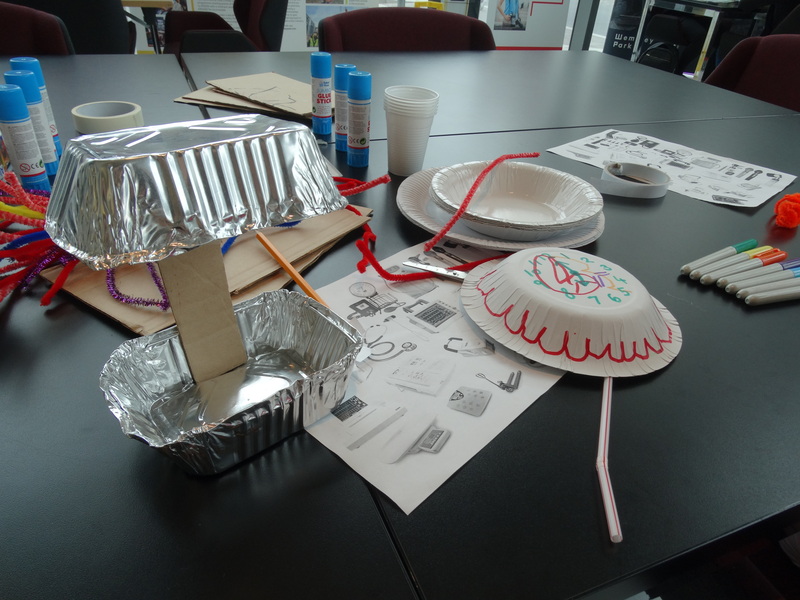 The final week celebrated 70 Years of the NHS, from tissue paper flower making to junk modelling your own medical machinery! 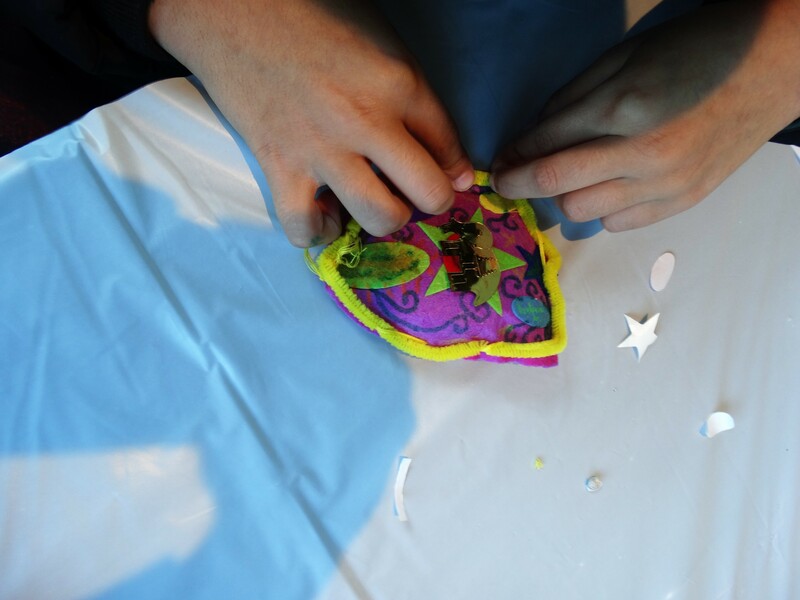 The next workshops will take place in February 2019 Half Term. 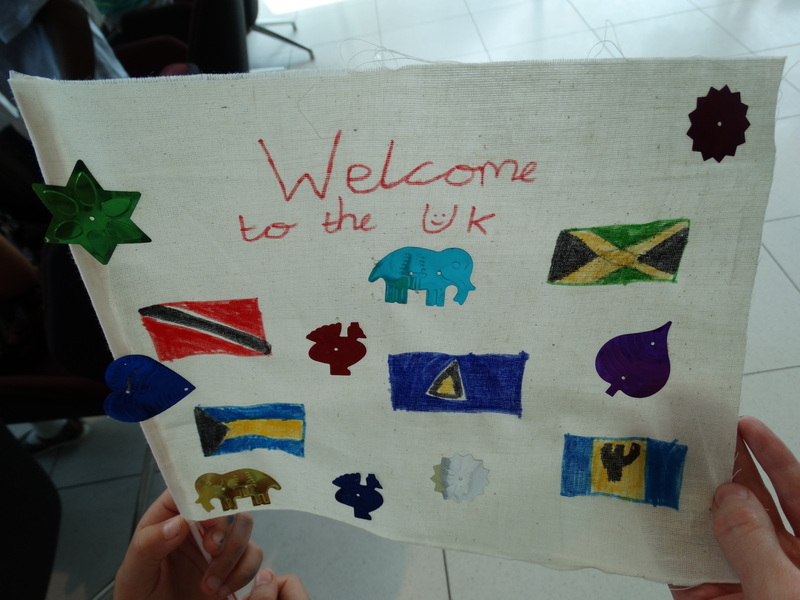 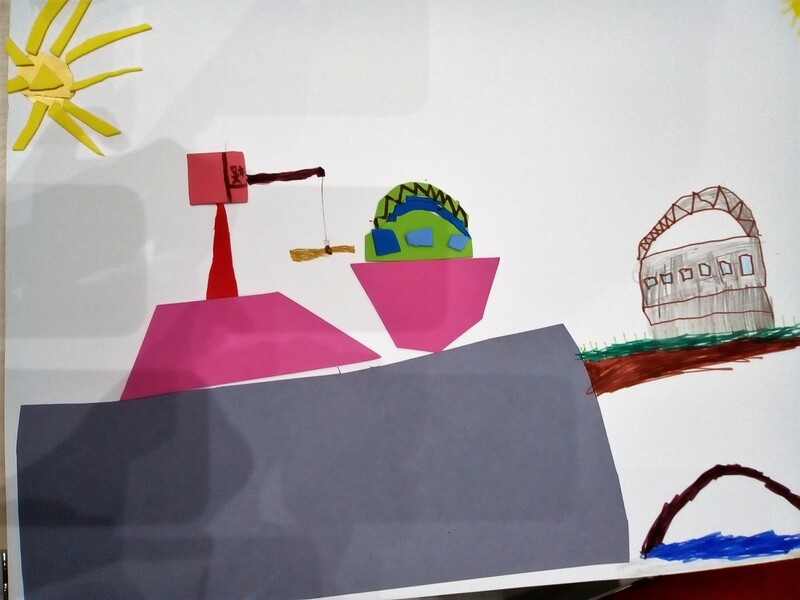 This project is supported by Children In Need.